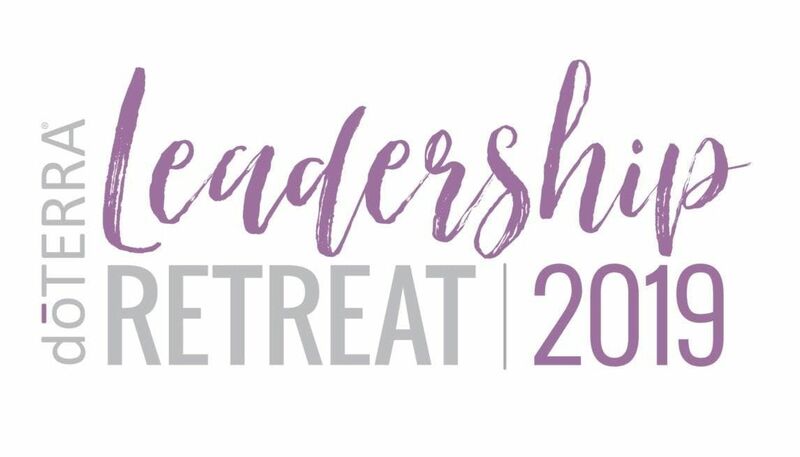 Join the doTERRA Executive Team, top leaders and inspirational leadership speakers for our annual Leadership Retreat. You will spend your days being educated, motivated and inspired while making memories with doTERRA friends new and old, plus you won't want to miss our fun themed party. doTERRA Leadership Retreat - Georgia will be held at the Georgia World Congress Center in the Exhibit Halls. The street address for the Exhibit Halls is 285 Andrew Young International Blvd NW, Atlanta. Spouses or co-applicants are always welcome to attend with their own ticket. However, no guests outside of these parameters will be permitted. Please help us keep the integrity of our Leadership Retreat by following this guideline. 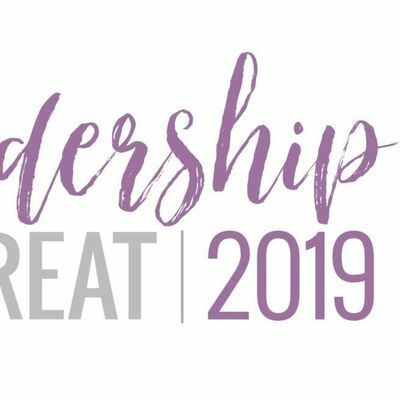 Please visit the doTERRA Leadership Retreat 2019 website to view the event agenda. If you require ASL interpretation or special seating accommodations for this event please email ZXZlbnRzIHwgZG90ZXJyYSAhIGNvbQ== at least two weeks before the start of the event.